 张水潮, 季彦婕, 董升, 等. 公共自行车租赁时长分布特性的引力场模型[J]. 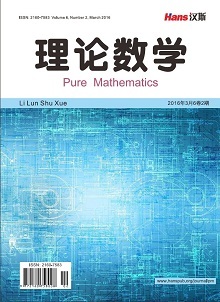 交通运输系统工程与信息, 2016, 16(2): 200-205. 周强, 吴戈, 孙瀚. 作为地铁接驳手段的公共自行车使用特性分析[J]. 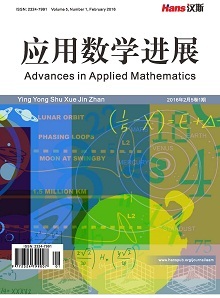 交通运输系统工程与信息, 2015, 15(3): 179-184. 徐建闽, 秦筱然, 马莹莹. 公共自行车多层次分区调度方法研究[J]. 交通运输系统工程与信息, 2017, 17(1): 212-219. Bhat, C.R., Astroza, S. and Hamdi, A.S. (2017) A Spatial Generalized Ordered-Response Model with Skew Normal Kernel Error Terms with an Application to Bicycling Frequency. Trans-portation Research Part B: Methodological, 95, 126-148. 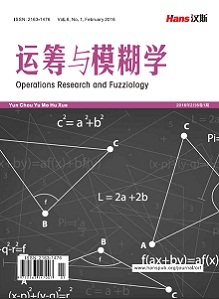 Zhang, Y., Thomas, T., Brussel, M., et al. (2017) Exploring the Impact of Built Environment Factors on the Use of Public Bikes at Bike Stations: Case Study in Zhongshan, China. Journal of Transport Geography, 58, 59-70. Faghih-Imani, A., Hampshire, R., Marla, L., et al. (2017) An Empirical Analysis of Bike Sharing Usage and Rebalancing: Evidence from Barcelona and Seville. Transportation Research Part A: Policy and Practice, 97, 177-191.